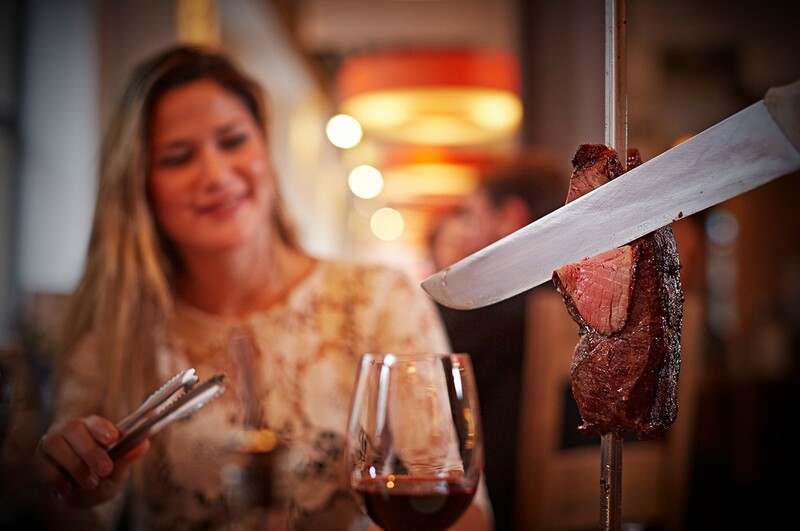 You are invited to our traditional Brazilian restaurant to enjoy the unique Rodizio experience – a celebration of authentic Brazilian cuisine where the succulent barbecued meats are carved at your table in abundance, until you tell us to stop. 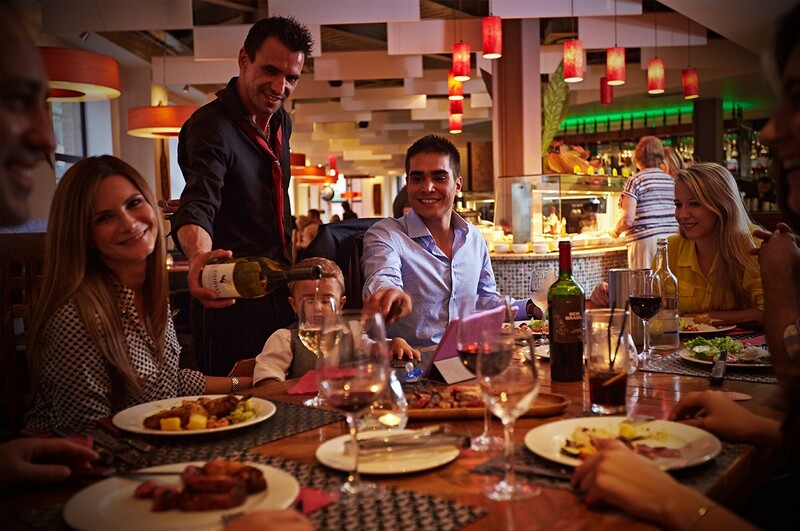 That means you don’t have to choose your meal from a traditional restaurant menu simply pile your plate high at the salad bar and choose from the vast range of barbecued meats brought to your table by our Passadores. We are also proud to offer a delicious selection of seafood – enjoy a selection of mouth-watering black king tiger prawns, salmon and Portuguese cod freshly prepared in our kitchens, all day every day. 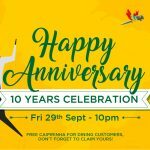 But the experience doesn’t end there; you can sample one of our tempting cocktails or carefully selected bottles of wine before finishing your meal with a delectable Brazilian dessert or liqueur coffee. 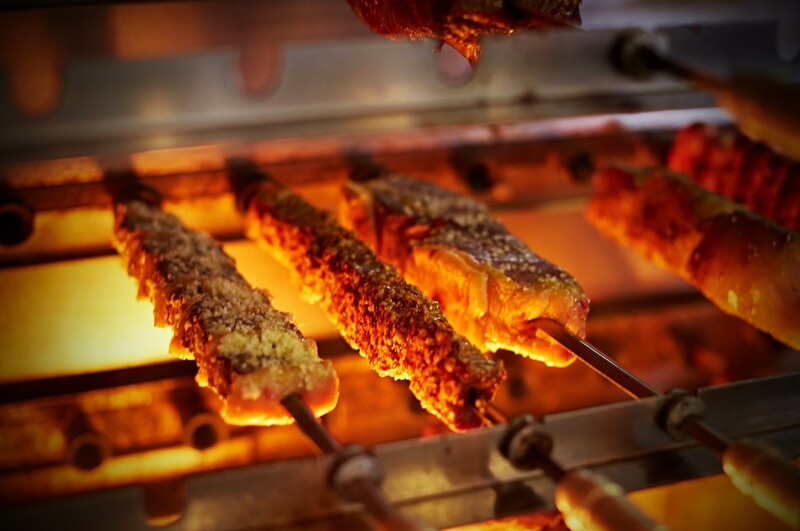 Click on the links below to find out more about the sensational Brazilian cuisine on offer at your favourite Bem Brasil restaurant, bar and grill.